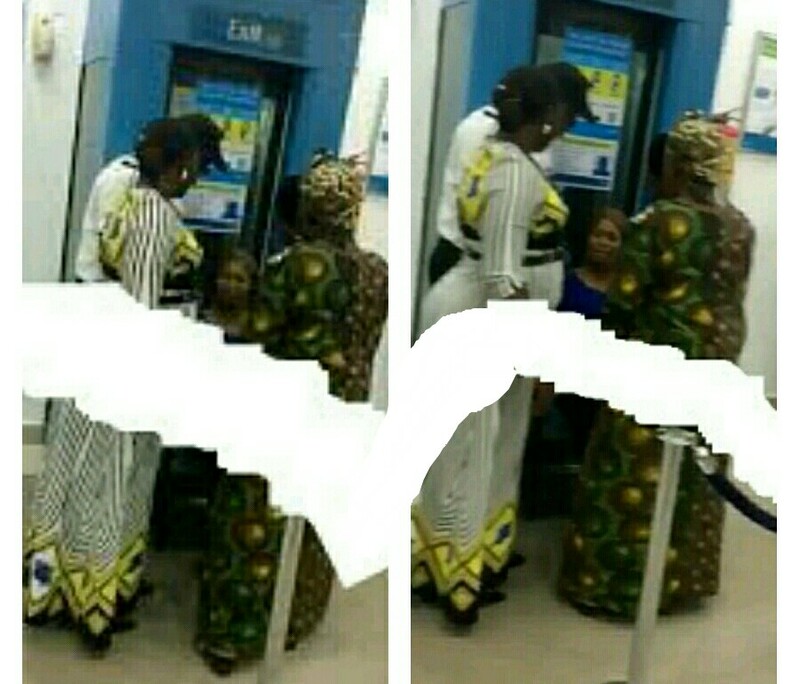 There was confusion yesterday at the Ecobank branch in Oba-akran area of Ikeja, Lagos, as a lady barricaded the main entrance door into the bank to prevent entry and exit. She said she reported to the bank but since then, they told her they were investigating the incident. After exchanges, she was later made to realize that it wasn’t the bank’s fault and that investigation would continue.